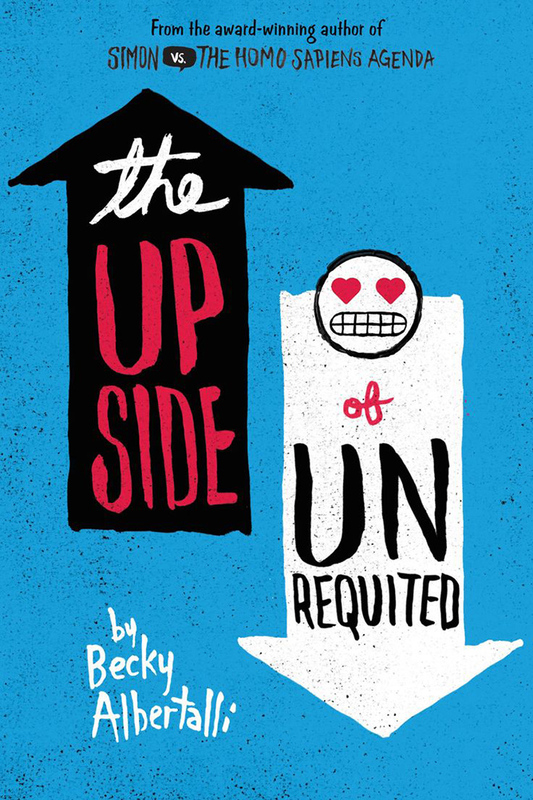 Still haven’t picked out a gift for the raddest dude in your life? Fret not ’cause we’ve got you covered with a list of cool gift ideas that you can buy in a snap! 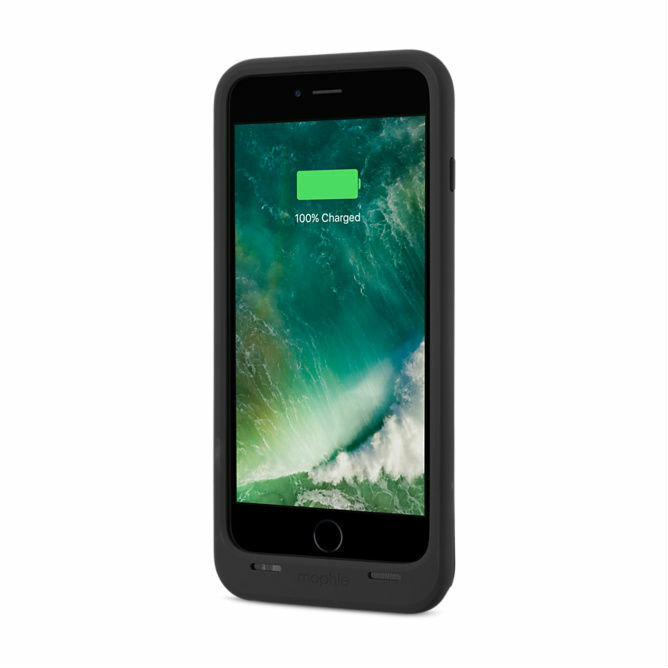 Providing premium edge-to-edge protection while delivering up to 60% extra battery, the mophie juice pack Battery Case for iPhone is an essential item for all dads looking to power up their phone whenever necessary. Additional rubberised support points and an impact isolation system will also help protect his phone from whatever the day brings. You can even recharge both devices and sync your iPhone while connected to the juice pack by using the included micro USB cable. The Nintendo games might be synonymous with our generation, but we’re pretty sure our dads had their fair share of playing on this much loved gaming device. 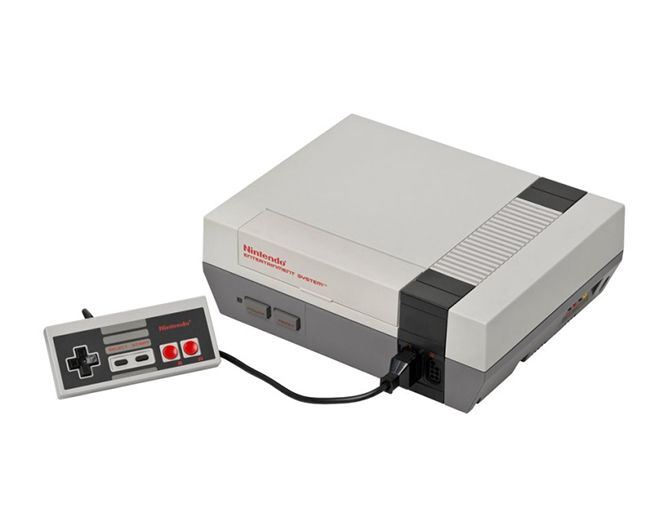 This Father’s Day, bring dad back into the wonderful world of 8-bit games by gifting him the Nintendo NES Classic Edition: Official Retro Mini Console that comes pre-loaded with 30 games! 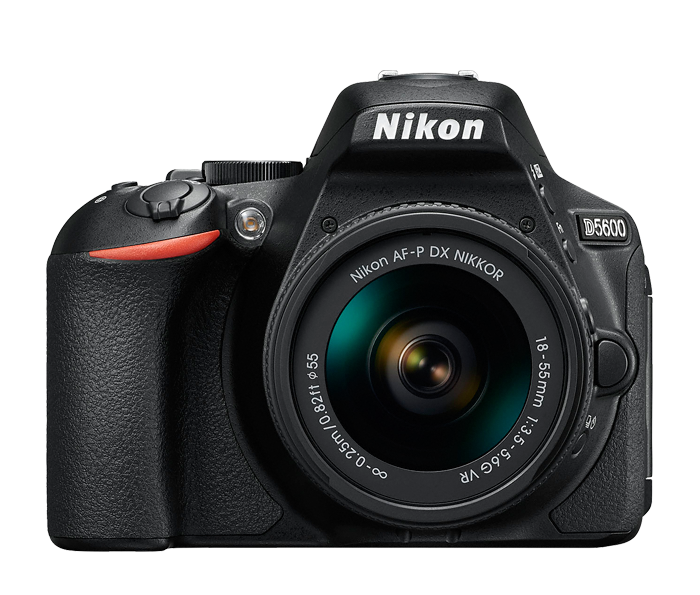 While the picture quality from our phone cameras have improved a lot since the grainy two-megapixel shots from yesteryear, getting your dad the newly released Nikon D5600 will allow him greater control and flexibility over his photographs, especially if he wants to pursue photography as a serious hobby. Featuring a 24.2 megapixel sensor, fold-out touchscreen and an ISO range of 100-25600, pictures and videos captured are all in Full HD vibrant imagery. What’s more, the SnapBridge application uses Bluetooth to allow the automatic transfer of images to your smart device, meaning dads can share their snaps with the family instantaneously! 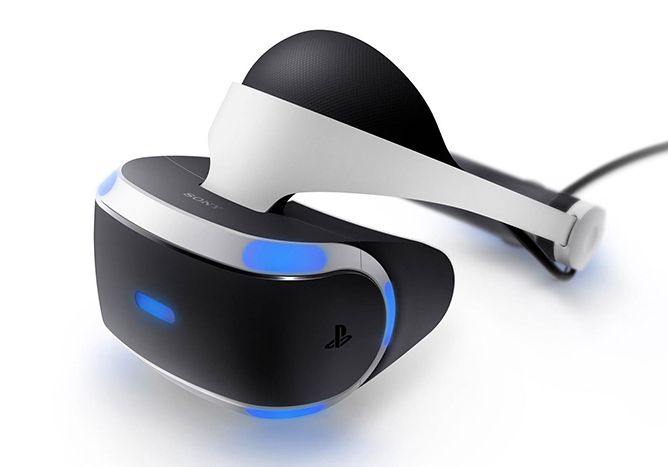 Give your dad a break from the real world by letting him delve into a virtual reality one with the Playstation VR set – get everyone in the family involved – it’ll make for some great laughs for sure! Current available games include Rise of the Tomb Raider: 20 Year Celebration, Rez Infinite and Batman: Arkham VR, and we believe it’s only a matter of time before a fuller selection of games will hit the shelves. Cooking up a meal for the family has never been this easy. 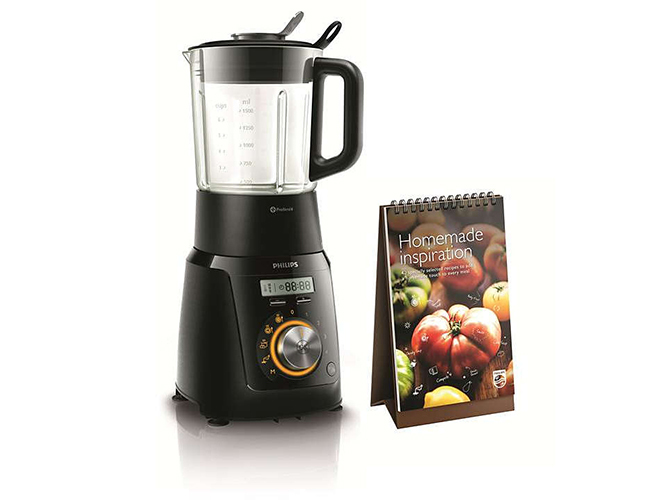 With the Philips Avance Collection Cooking Blender, dads will be able to whip up mouth-watering soups, smoothies and delectable sauces to accompany any meal. Built with a Problend 6 star blade, it can make quick work of blending fruits, chopping up vegetables or even crushing ice – saving the amount of time needed for food prep. In addition to the handy appliance, a Homemade Inspiration recipe calendar will also be included in the set, inspiring dads to try their hand at new delicious dishes for the next family meal! With new technology that always reinvents kitchen equipment, a chef’s kit is never complete. But you can help take it one step closer with a sous vide cooker. 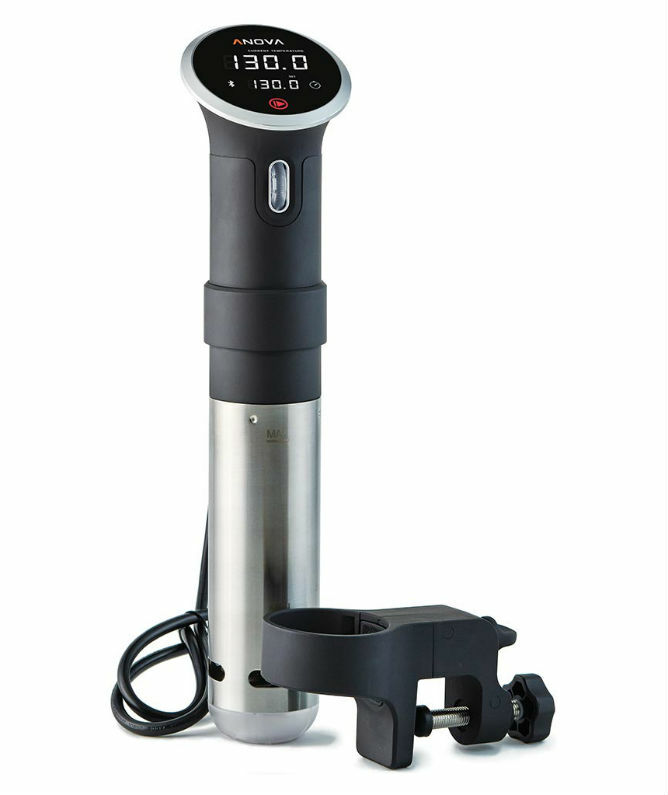 The Anova Precision Cooker clamps down easily on any pot, so all your dad will have to do is to just set the temperature and time, place the food in a resealable bag and clip it in. Say bye to overdone meat, ’cause you’ll always get perfectly seared medium-rare steaks every time. 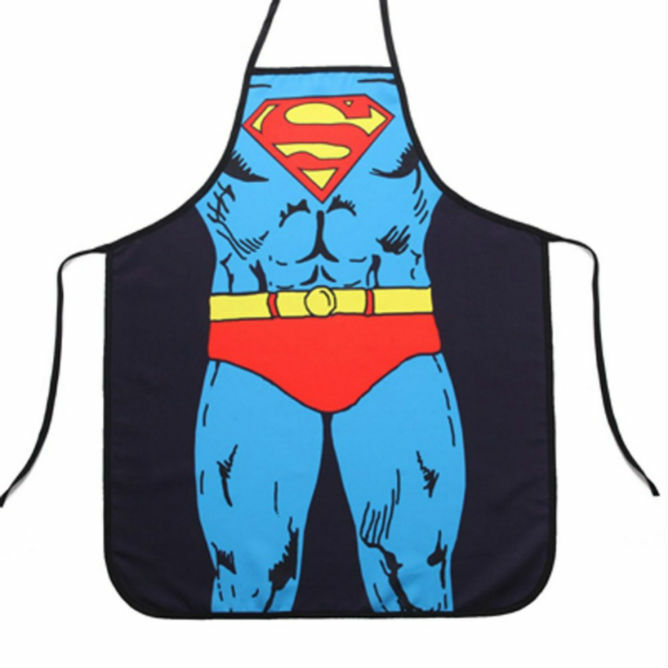 Your dad might be in charge of doling out the dishes for everyone in the family, but you can be in charge of making him look good whilst he’s prancing around the kitchen with this Superman Apron! And if you’re feeling a lil’ cheeky, you can always go ahead and get dad a Wonder Woman apron – after all, who wouldn’t want to celebrate the Amazonian Princess after seeing the critically acclaimed Wonder Woman movie? Cooking’s a great way to bond and have fun, so why not sign dad and yourself up for a cooking class? 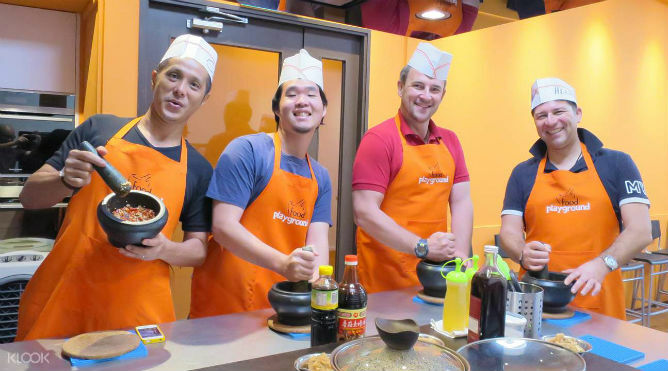 For example, the Cultural Cooking Class by Food Playground will give attendees a deeper insight and appreciation into the colourful and multi-cultural heritage of Singapore whilst preparing some of its most iconic dishes (Laksa, Hainanese Chicken Rice and Satay, anyone?). With easy to follow recipes, this class is ideal for everyone – beginners or seasoned chefs alike. 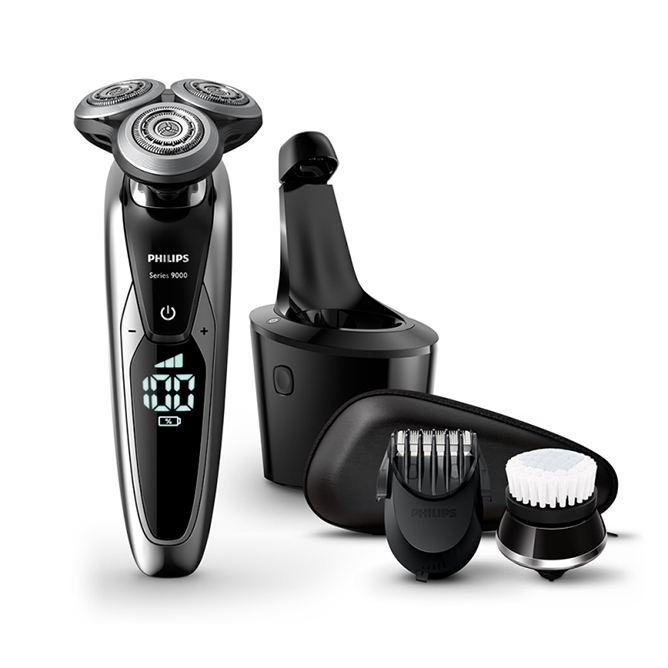 Help dad keep his whiskers in check with the Philips Shaver Series 9000. It features a unique contour detect technology that when combined with its V-track system, guides hairs into the optimal cutting position, thus ensuring the smoothest shave ever. Additionally, the SmartClean PLUS accessory helps to clean, lubricate, dry and charge the shaver at the simple touch of a button, so it’ll always be fully charged and ready to be utilised every morning. 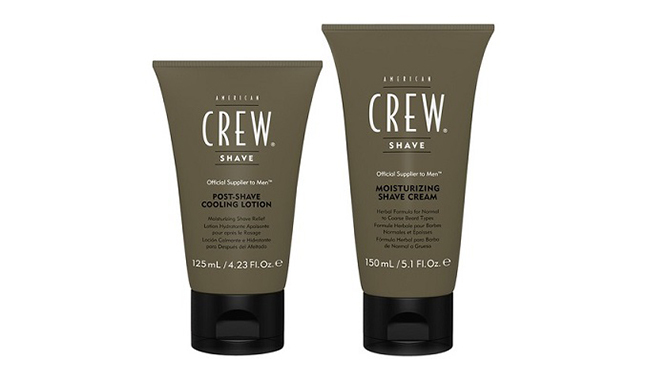 It’s important to keep one’s face well moisturised post-shave to prevent skin irritation, so help dad do just that with the American Crew Package Shave Duo. It features a herbal-infused Moisturising Shave Cream that’s rich in minerals and will feel smooth on normal or coarse hair. Afterwards, soothe any prickly or irritated skin with a Post-Shave Cooling Lotion that will help to calm irritation and restore skin’s natural balance. Inspired by the iconic black Burberry trench coat, the relatively new-to-the-market Mr. Burberry EDT fragrance features subtle top notes of crisp zesty grapefruit with a seductive base of earthy vetiver and smokey guaiac wood – a perfect scent for dad that isn’t too strong nor too light. The fragrance also comes in various sizes – 30ml (travel spray), 50ml, 100ml and 150ml – so dads will have a bottle for every occasion they find themselves in! For all of you looking to pamper dad with a little luxury this Father’s Day, look no further than ESTHEVA’s Spa Treats – you can also add in a personalised message to your dad with every gift purchase! Check out the ever-popular Aviva Massage, using a special blend of aroma oil that will detoxify and soothe and muscle tension and aches, leaving dad in state of pure bliss! Additionally, a complimentary 15-minute Calming Therapy will also be added to spa treatment, making the 105-minute long spa a truly indulgent experience. Our dads are all superheroes in their own right, but no one is immune to the negative effects of the sun. This Father’s Day, gift dad the solution to harmful UV rays with DrGL’s Sun Protection Mist. A quick-drying formula that takes seconds to apply, the spray dispenser allows for convenient application and re-application even on hard-to-reach areas. 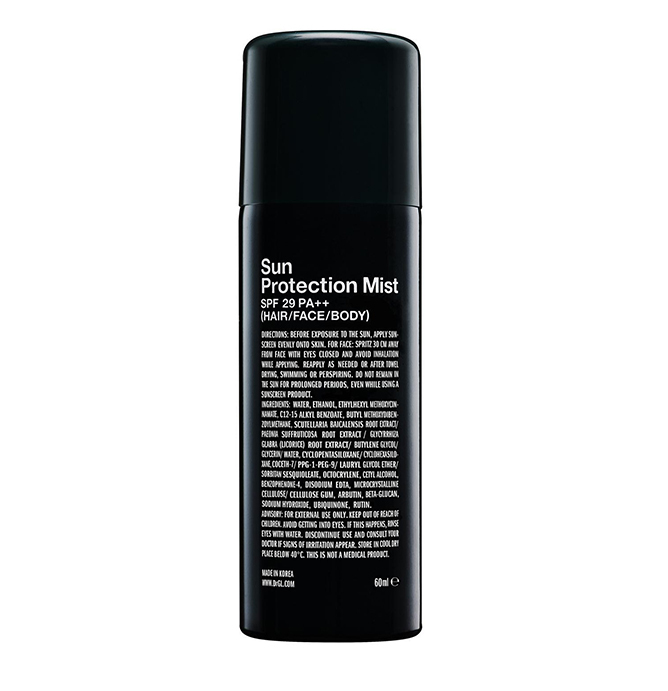 With ingredients that help fight cell-damaging free radicals and is one ideal for oily acne-prone skin, this Sun Protection Mist will ensure your dad is well protected no matter what he might find himself doing under the sun! It’s all well and good being active and getting our daily dose of exercise, but finding out more insights on your physical activities can help improve your routine tremendously. 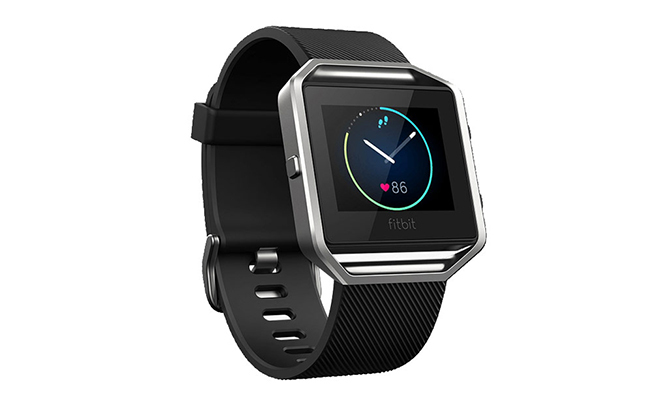 Enter the stylish Fitbit Blaze, a fitness smartwatch that will allow dad to track his heart rate, cardio fitness level and even sleep quality. There are even on-screen workouts available, allowing dad to get a Fitstar workout with step by step instructions and coaching right from your wrist – now how’s that for a all-in-one fitness device! Be it making dad’s daily commute to and from work a bit more fun or letting him show off his skills on the road, the Big Daddy of the Kickboard Family – The Micro Kickboard Monster – will allow him to be the king of the sidewalk. 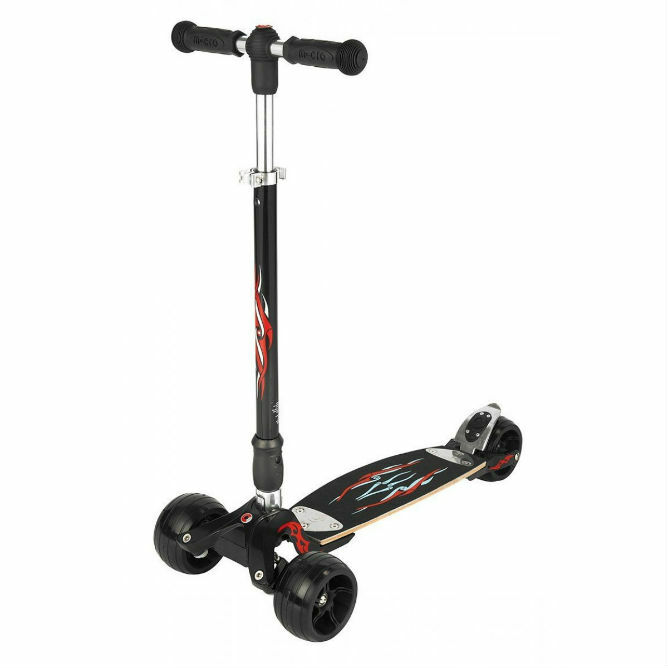 Stylish and study, the combination of a Kickboard Original deck and super sized wheels from the Micro Rocket will promise dads one hell of a Monster ride every time they get on the scooter. Dads won’t have to leave their music behind when they venture on their outdoor activities anymore! 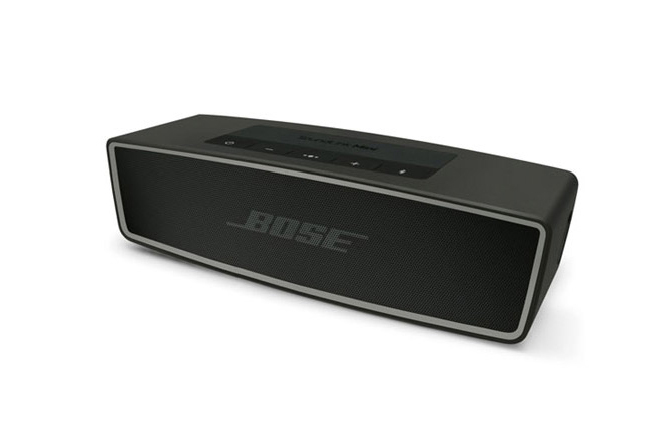 Weighing in at just 0.68 kilograms, the Bose Wireless Soundlink Mini Bluetooth Speaker II is small and light enough to tuck into their backpacks, and with up to 10 hours of battery life, the playlist can keep going on all afternoon! 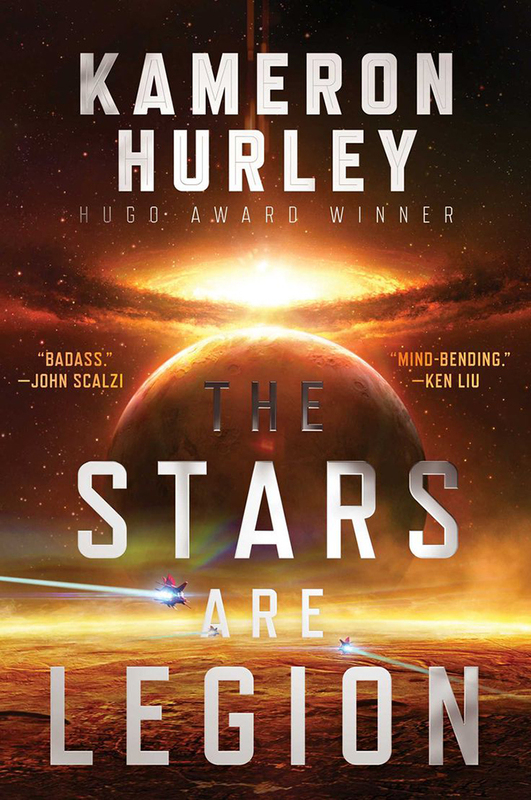 What’s more, the speaker also features a built-in microphone for taking calls and making easy wireless connections anytime, anywhere – he’ll always be only one call away! 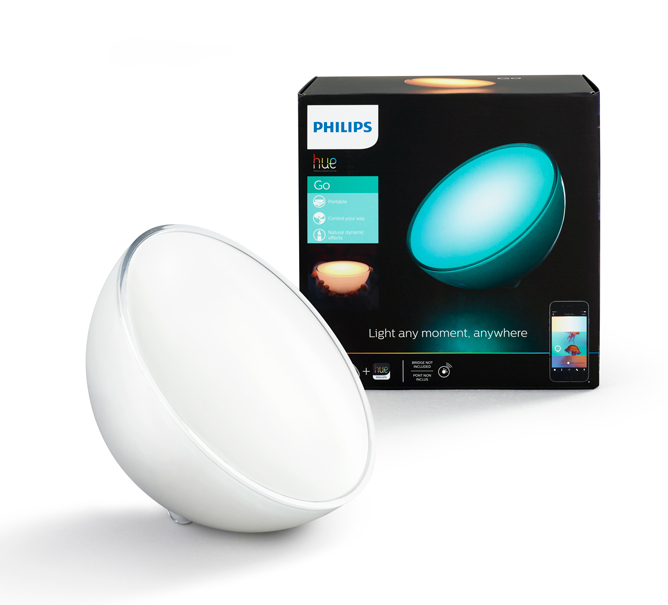 A versatile portable lamp that works just as well indoors and out, dad will be able to create his own lighted atmosphere whether he’s lepaking by the beach or hosting a BBQ party. And its small size and lack of external wires makes it easy to tote around – simply unplug it and it’s good to go for up to 3 hours! 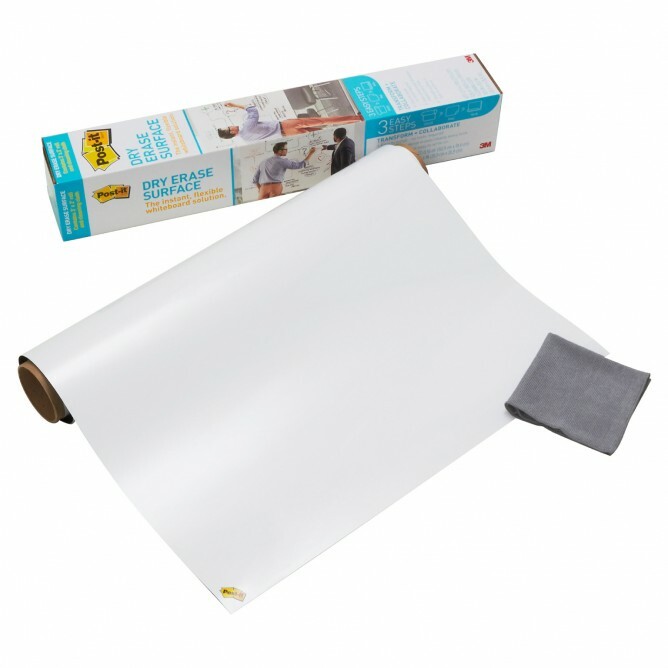 Post-it Super Sticky Dry Erase Surface, $55.95. For dads who are always on the go, present them with a nifty workspace that’ll take literally seconds to set up! The Post-it Super Sticky Dry Erase Surface is a flexible whiteboard of sorts that easily sticks to flat surfaces, allowing for a collaborative space for ’em to churn out their best ideas! For more gifting ideas, check out our Father’s Day Gift Guide (p.18 – p.21) in our June issue, out on newsstands now!